Long Term Care Insurance: Want To Age In Your Home? Most seniors say they want to age in place, meaning spend their final years in their own home. Yet, many fail to realize this dream because they failed to properly plan for the additional financial demands of aging in their own home. 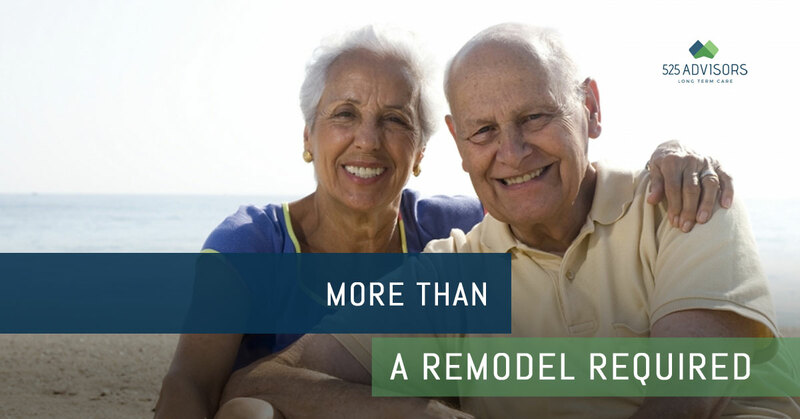 Much of the focus for aging in place is centered around making modifications to your home. Wider doorways, grab handles, new flooring and even ramps to eliminate stairs. These are all important and beneficial changes that can be done, but this does not guarantee successful aging in your home. Often overlooked is the additional help it takes to maintain a home as your health becomes compromised and you are unable to do the necessary upkeep on your home. 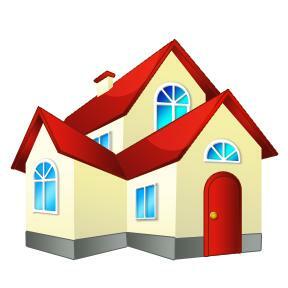 Seniors that live in single family home as opposed to a townhome or condominium can struggle more as they do not have the homeowners association to maintain the property. Long-term care insurance planning is vital if aging in your home is your goal. When your health is compromised, it pays for the help you need to get through the day (Transferring, Toileting, Bathing, Dressing, Eating and Continence). And it also includes help with light housework, bill paying and even grocery shopping. Having a source of income to pay for the additional help you need frees up more of your income to help pay for additional expenses you may not have planned on like landscaping and home maintenance. Nearly 75% of all long-term care benefits start out being paid to recipients who live in their own home. In fact, people who have a long-term care insurance plan in place are more likely to stay in their homes longer and avoid nursing home care. So if you want to age in place, plan carefully as it can take more than a remodel to stay in your home. Learn more at 525LongTermCare.com or you can reach us at the office by calling 425-748-8188.